Since 1982, BC Children's Hospital Foundation has worked with children, families, caregivers and hundreds of thousands of British Columbians to raise funds to support BC Children's Hospital, Sunny Hill Health Centre for Children and BC Children's Hospital Research Institute. 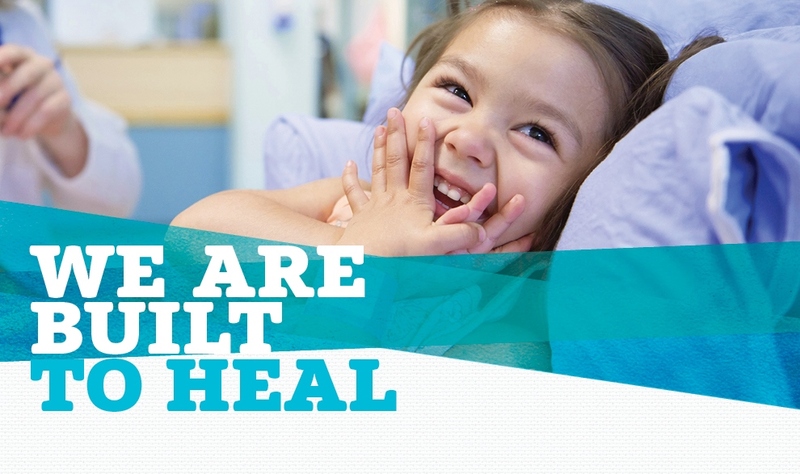 Visit the BC Children's Hospital Foundation website to learn more about how you can support the hospital. For any questions or requests regarding Non-Monetary Donations, please contact Patient Experience by email: patientexperience@cw.bc.ca or phone 1-844-874-3267, we are pleased to assist. Email the Foundation or call the Vancouver or Victoria offices.